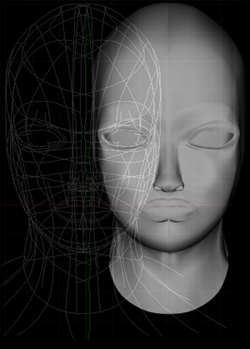 Dont compare my work with pro's and people who has 3D as their profession. I just do 3D for fun and relaxation , in other words, i'm just a simple amateur. So please don't take this stuff too solemnly! 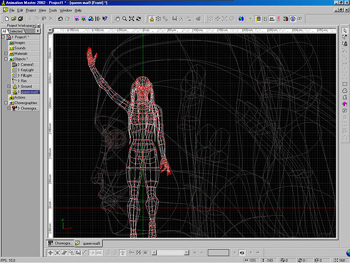 Tools/Modelling and Rendering "Animation Master 2000"
1) First a sketch of Alien Queen for long, long time ago! Seee the final result, here!